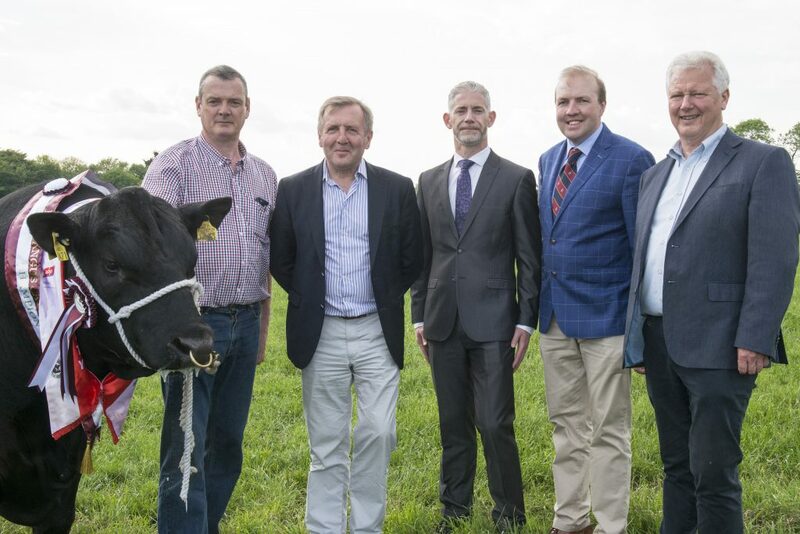 The Minister for Agriculture, Food and the Marine, Michael Creed, was joined by champion bull ‘Carrigroe Noel’ in Watergrasshill, Co. Cork, to officially launch the 2018 Aldi Angus All-Ireland Bull Calf Championships. 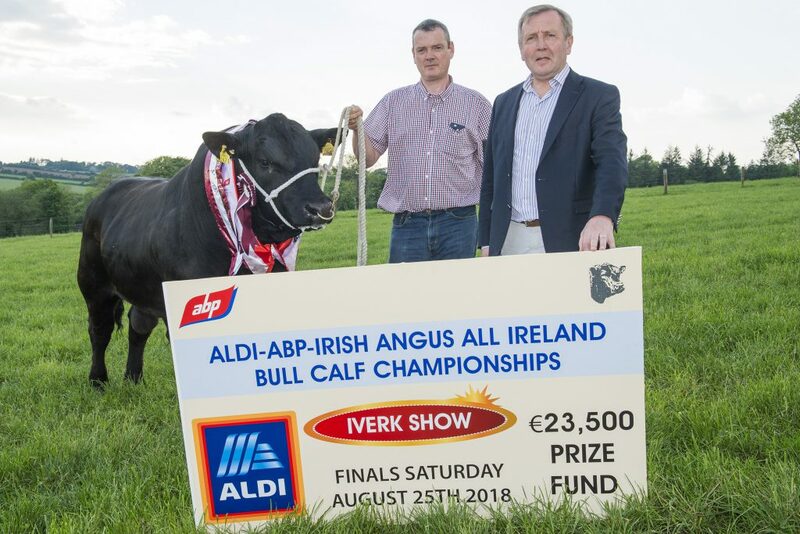 Sponsored by Aldi in conjunction with ABP Ireland and the Irish Angus Cattle Society, this year’s competition will see Ireland’s very best Angus bulls battle it out for a prize fund of €23,500. 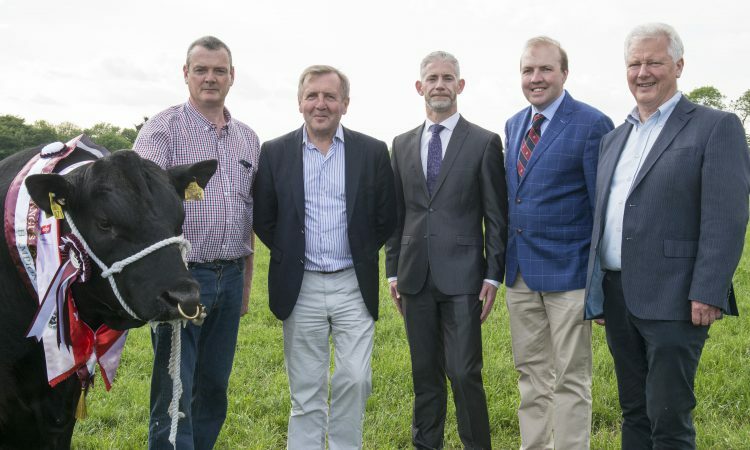 This is one of the largest prize funds for any breed at an agricultural show in Europe, organisers claim. 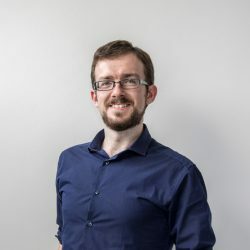 A total of 15 regional qualifiers will take place across the country over the next three months, with two bulls from each qualifier progressing to each of the three category finals. 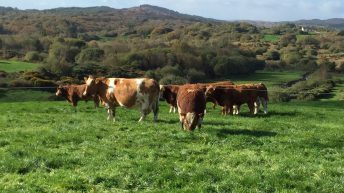 Bull calves born between February and April 2018. 90 of the top bull calves chosen will do battle to be crowned best in class in their respective age categories at the grand finals. These finals will take place at the Iverk Show in Piltown, Co. Kilkenny, on August 25, 2018, organisers have confirmed.